This System Is Targeted To Facilities With a High Volume Of Visitors And Employees. In Addition To Improving Security And Decreasing Liability, This New Technology Will Allow Our Clients To Free Up Their Receptionists Or Security Personnel And Replace Their Manual Visitor Logbooks. 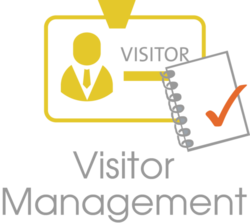 Driven by a vision to achieve significant growth in this industry, we are providing a premium quality array of Visitor Management System. - TimeWatch Mobile App help you manage your visitors, on the go! Visitor Management solution to manage electronic records of various activities at the entry and exit points of large organizations.